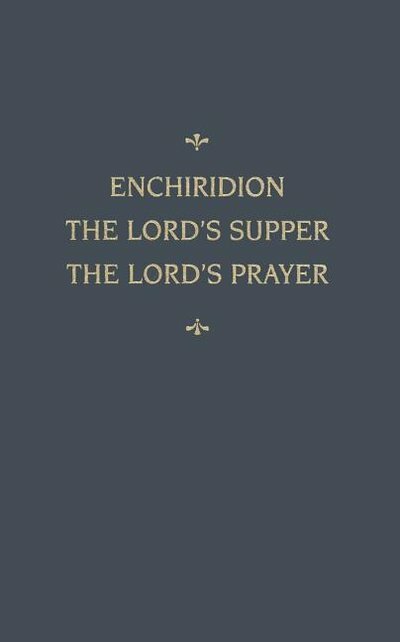 Each volume of this series contains a Subject and Scripture Text Index. Lutheran pastors, professors, and students of the Reformation look to Martin Chemnitz for the first and best defense of the Formula of Concord's theology. 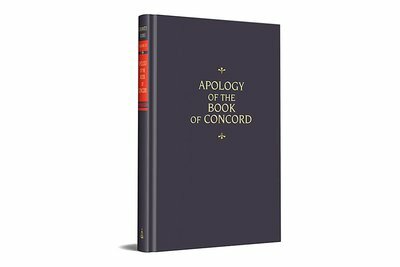 Just as the Augsburg Confession had its "Apology" (defense) by Philip Melanchthon, so the Formula of Concord had its famous "Apology" written by Chemnitz and his associates. 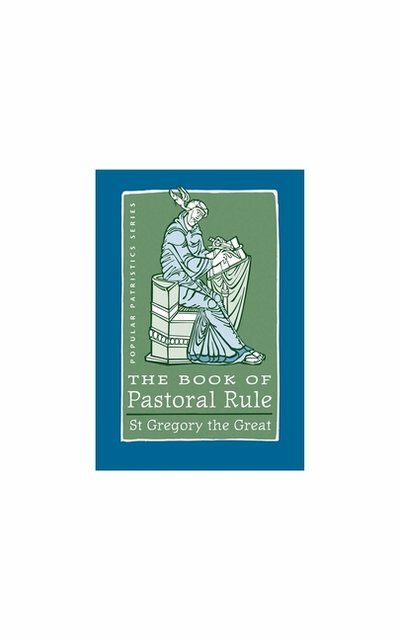 A translation of Chemnitz' little book for pastors. This is a translation of Chemnitz's De Duabus Naturis in Christo, written in 1578. 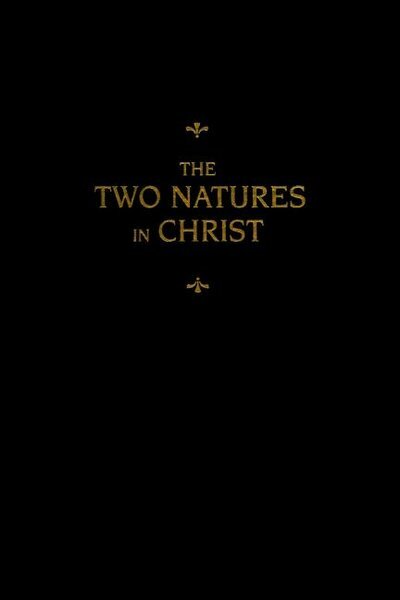 This book concerns the two natures of Christ (the divine and the human), their hypostatic union and the communication of their attributes and related questions. 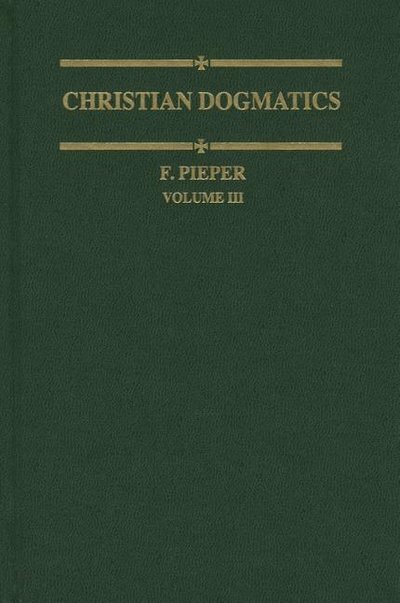 It shows that the Christology of the Lutheran reformers is that of Scripture, the ancient church fathers, and the creeds. 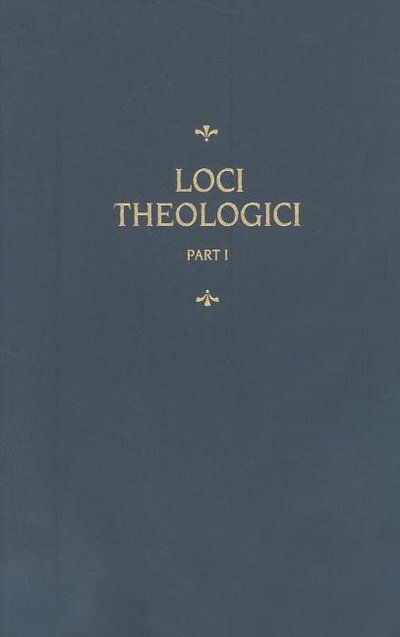 This extensive theological overview is a commentary on Melanchthon's Loci Communes by the chief author of the Formula of Concord. 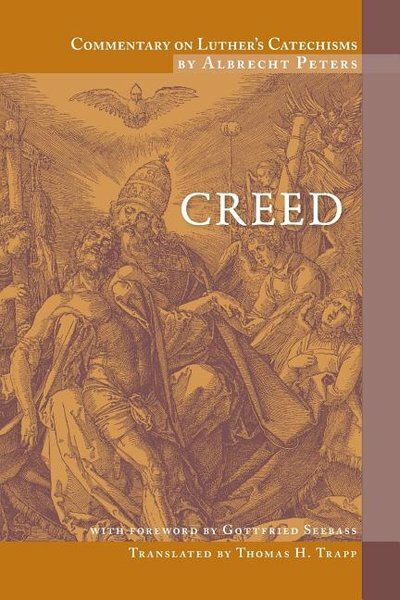 Drawing on Lutheran tradition, Chemnitz explores all the major theological categories, as well as topics such as the Trinity, creation, revenge, poverty, grace and justification, mortal and venial sin, and sacraments. 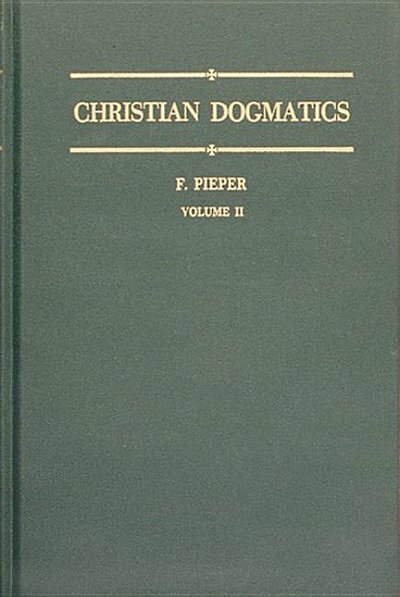 A translation of Christieche Dogmatik. 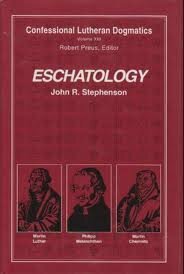 Addresses the nature and character of theology. Scripture, doctrine of God creation. A translation of Christiche Dogmatik. Addresses God's saving grace, doctrine of Christ and application of salvation. A translation of Christiche Dogmatik. 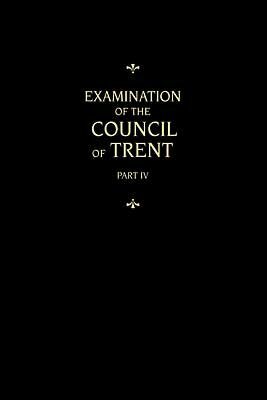 Addresses sanctification, good works, Law and Gospel, Baptism and more. 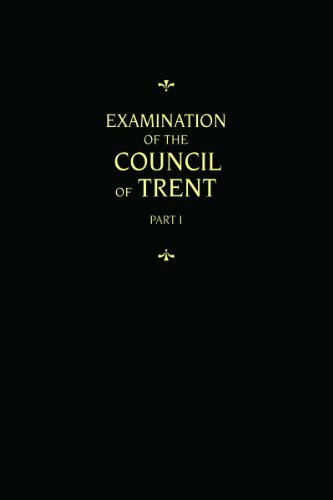 Long the gold standard of research on the catechetical texts of Martin Luther, this translation makes the wealth of research available in English for both researchers and catechists. 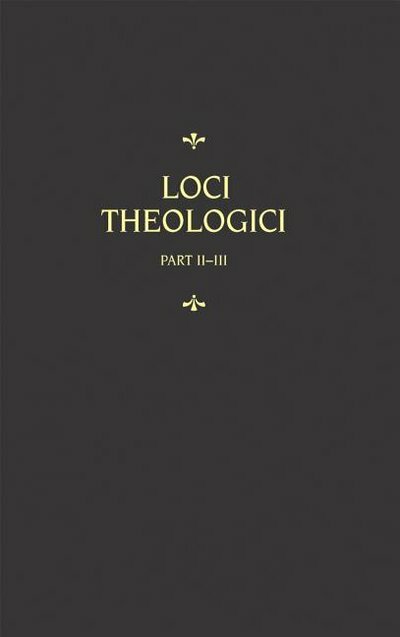 Long the gold standard of research on Luther's catechetical writings, this translation places the catechisms in the larger context of the reformer's writings and within the history of Christian teaching and theology. 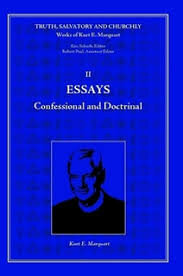 The German Edition of Commentary on Luther's Catechisms by Albrecht Peters has long been the gold standard of research on the catechetical texts of the great reformer. 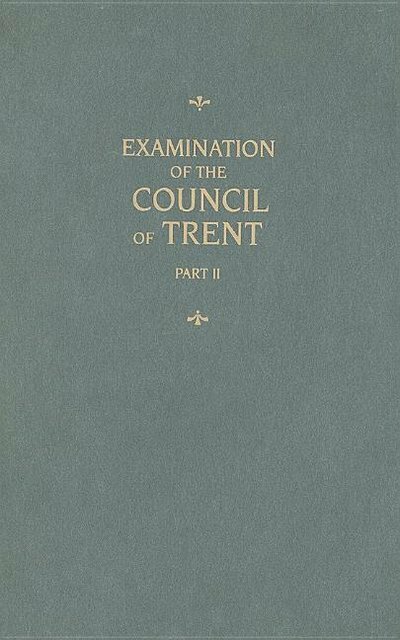 This translation makes the wealth of research available in English for both the researcher and the catechist. 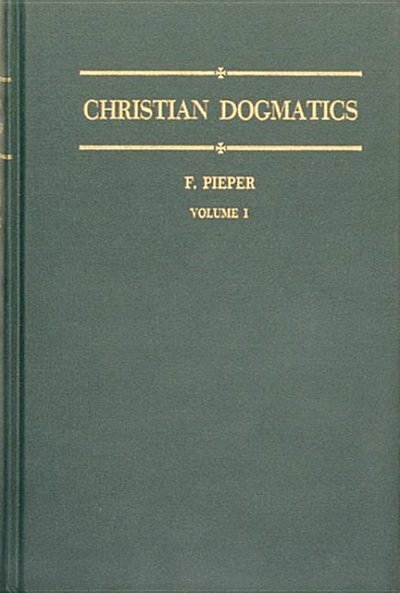 Separate volumes address the Decalogue, the Creed, the Lord's Prayer, the Sacraments, and Confession with the Table of Duties, prayers, and the Marriage and Baptismal Booklets. 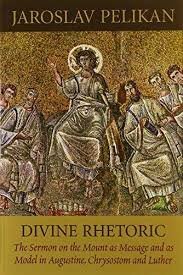 Of the many themes that Classical Antiquity and Early Christianity had in common, for all their profound differences, none was more influential than their love of language. It was the Greek and Roman rhetorical theorists who called the attention of later generations to the importance of speech and language. Likewise, when the author of the Fourth Gospel needed a comprehensive metaphor to describe the eternal significance of Jesus Christ, he turned to speech, calling him the Logos -- the Word and Reason of God, through whom the universe was made and by whom it was upheld. What would happen when these two systems of interpreting persuasive language collided -- and yet in some sense converged? 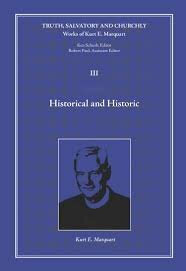 To answer that question, this book examines three interpretations of the most universally acknowledged piece of rhetoric in the history of the West, the Sermon on the Mount: from the Latin and Catholic tradition (St Augustine), the Greek and Orthodox tradition (St John Chrysostom), and the Reformation and Protestant tradition (Martin Luther). Each is acknowledged in his tradition as a "prince of the pulpit." Together and yet separately, they illuminate both the Sermon and the Speaker for anyone who still takes the challenge of the faith -- and of language -- seriously.